Sans any celebratory noises or media attention, India has just brought home a prestigious international sporting award. 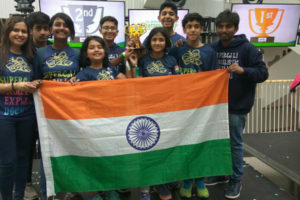 A team of five school students from Delhi recently participated in the First Lego League – the big­g­est annual Robotics challenge held worldwide – and eme­r­g­ed winner of the coveted FLL Project Research award. They fought off stiff competition from much older teams of 32 countries and lifted the cup at Macquarie University, Sydney, Australia. 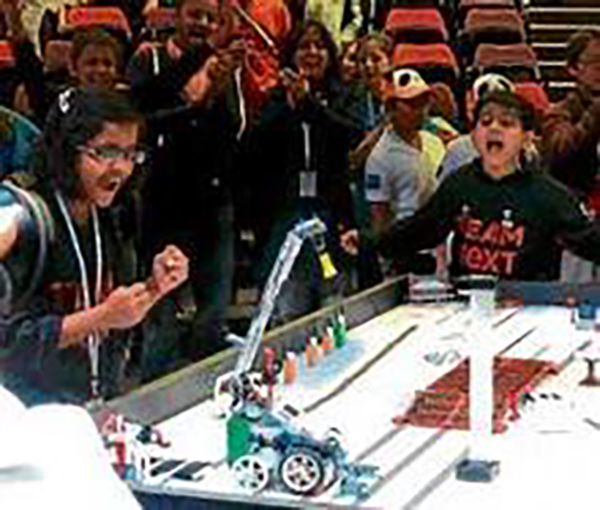 First Lego League is a unique robotics competition which encourages younger students to build LEGO-based robots to meet real-wor­ld engineering challe­n­g­es. 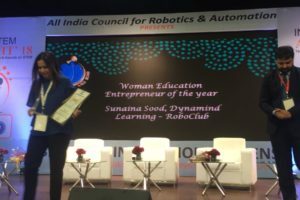 Every year, they announce a theme and interested students construct a robot based on that. 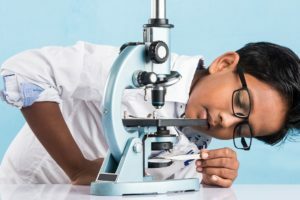 There are regi­o­nal contests, then national competitions through which a country representative emerges and then the international face-off which sees the participation of 20,000 children globally! So team NeXT came up with the idea of WATCH M! – a watch fitted with an impact sensor, GSM and GPS. The moment someone wearing the watch suffers a fall, the impact on the sensor sends an SOS message to a predefined mobile number and the GPS helps in locating him. This helps the senior get immediate attention and medication.